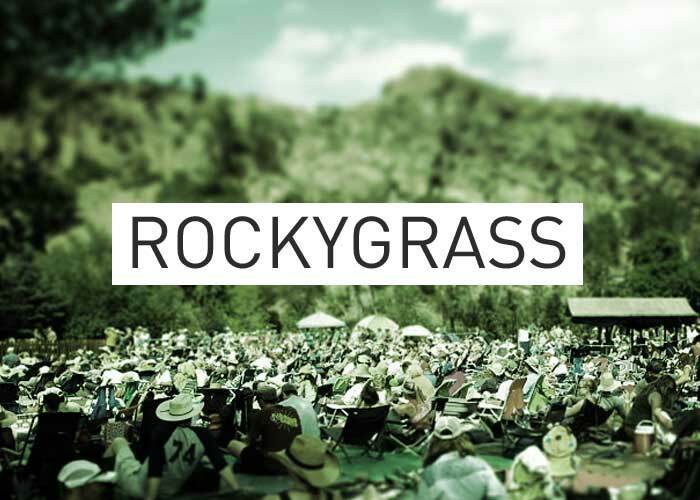 RockyGrass Archives 2014: The Railsplitters kicked off the 2014 RockyGrass festival in fine style. The group delivered a remarkable set that we broadcast live from the stage on KGNU's airwaves on Friday morning. The band features Lauren Stovall (vocals), Peter Sharpe (mandolin), Dusty Rider (banjo), Leslie Ziegler (bass), and Christine King (fiddle). 39 - 5 = ?